When traveling to Sicily from New York, often (for sure during winter months) you have to stop somewhere else to get to Palermo’s or Catania’s airport. 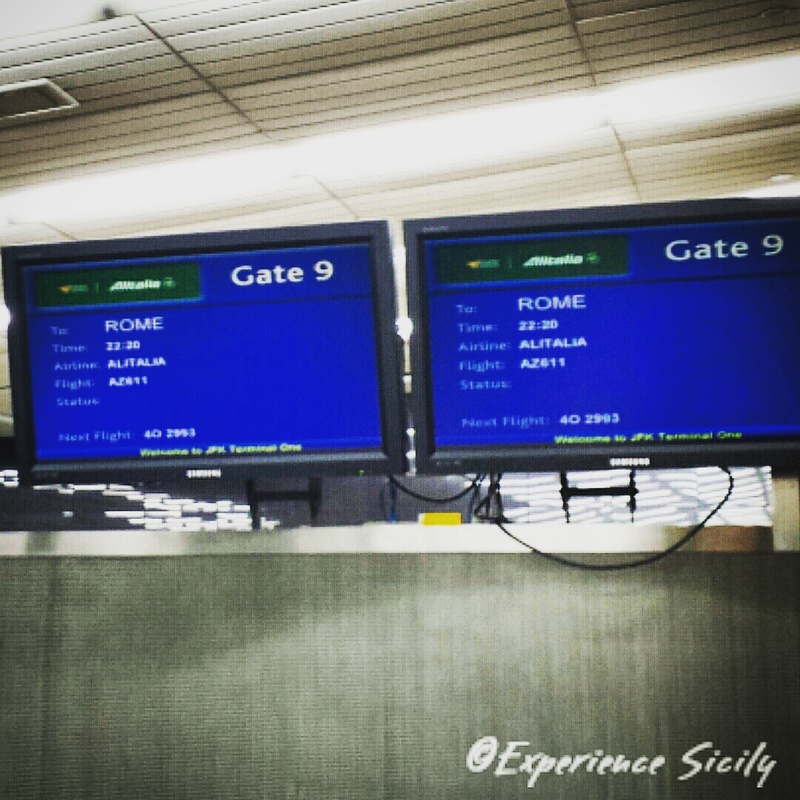 For example, I’ve just boarded my flight to Palermo by way of Rome! So, yes… I’ll be live blogging from the island of the sun for the next 9 days! Stay tuned for tales from my adventure. It’s almost as if I hid you in my suitcase.